Tunes like "Barracuda" and "Magic Man" established Heart as one of the industry's biggest acts in the 1970's while simultaneously establishing Ann Wilson as one of its best singers. Wilson could go from a whisper to a scream and helped define what a rock vocalist should sound like. Ann and her guitarist sister Nancy Wilson's Seattle-based band weathered the grunge storm — they even became intertwined in the scene as the Lovemongers. With Heart on hiatus, Ann Wilson's current group is the next best thing and features tunes from the Heart catalog, her solo albums, and covers that still ring true. 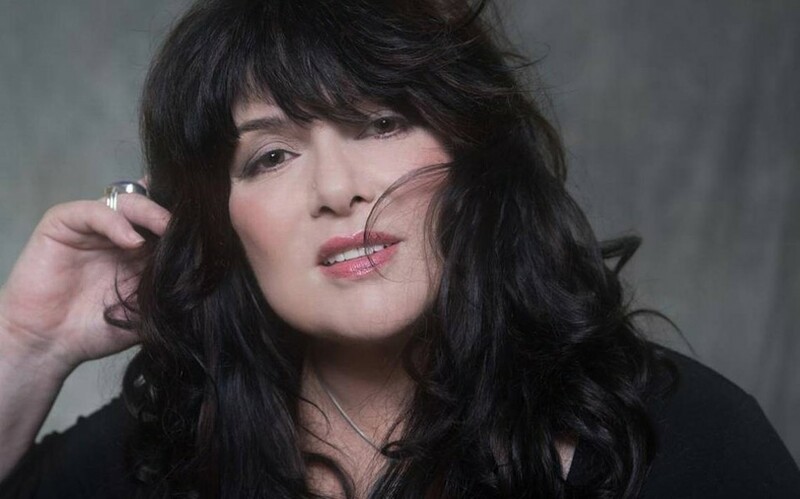 Ann Wilson performs Sunday, August 20, at Kodak Center for Performing Arts, 200 West Ridge Road. 7 p.m. $45-$90. kodakcenter.org; annwilsonofheart.com.